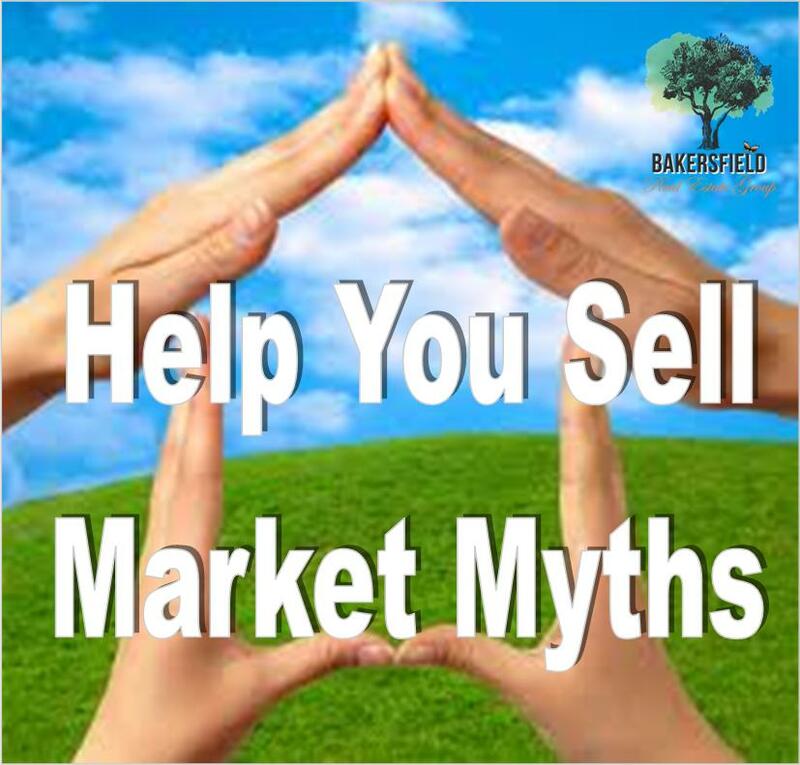 Myth: It's not a good time to sell. 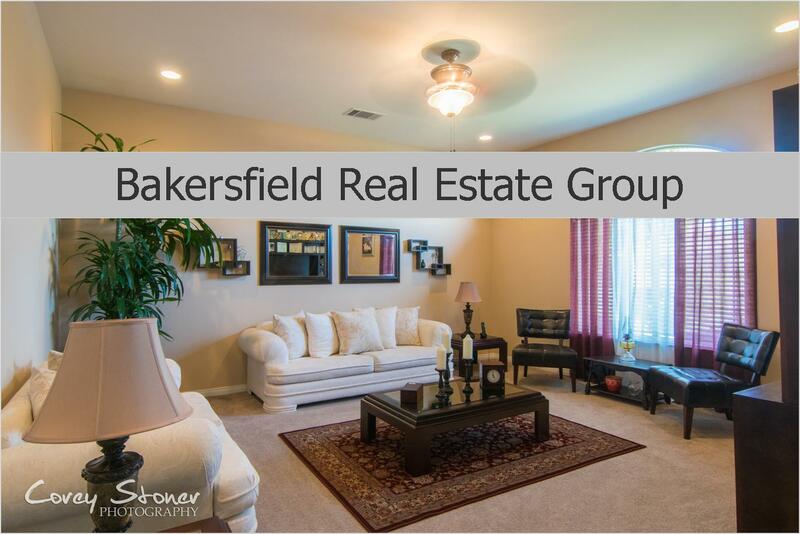 We are here to give you the facts, data and insights you need to list your home so that it sells! "Helping Families plant their roots since 1993"